The 2017 Lynxspring Exchange and Technology Showcase will map out technology, techniques and practices specific to managing and operating today’s facilities smarter, safer, securely, efficiently and at peak performance levels. Discover leading trends, new approaches and experience real-world conversations and discussions. In addition, Keynote Speakers will address IoT, the Evolution and Disruption in Our Industry and answer several questions we all have. Here are a few of the Speakers ready to take the stage October 1 – 3 in Scottsdale at Lynxspring Exchange 2017! 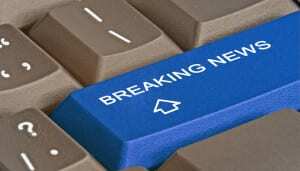 The conference agenda will be finalized in the coming days. But, don’t delay, time is running out to claim $100 off your early-bird discount. So, reserve your seat NOW! The 2017 Lynxspring Exchange and Technology Showcase being held October 1st – 3rd at the Hyatt Regency Scottsdale Resort & Spa at Gainey Ranch in Scottsdale, Arizona, will bring together system integrators, contractors, building operators and facility managers, engineers, service technicians, OEM’s and IoT executives and practitioners to exchange, collaborate, network and learn about today’s operating systems and solutions for operating facilities smarter, safer, securely, more efficiently, and at peak performance levels and the latest in advanced IoT and Edge device applications. 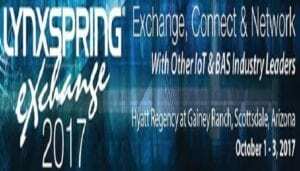 The EARLY BIRD Registration Fee for Lynxspring Exchange 2017 is $595.00 per person. (After September 8th, $695.00 per person.) The registration fee includes admission to all sessions, workshops, technical showcase, and food and beverage during the course of the conference. Early Bird Registration rates apply. Register to attend or signup to be a Sponsor! Lynxspring Launches New Product at AHR! The Onyxx™ BH311 Data Pump provides BACnet to Haystack network communication and data exchange. The Onyxx™ BH311 Data Pump is part of Lynxspring E2E, an edge-to-enterprise ecosystem for the Internet of Things, that enables collaboration between smart systems, smart devices, intelligent equipment and Cloud services. The Onyxx™ BH311 handles the BACnet to Haystack protocol translation, translating BACnet points to manageable Haystack points. Acting as a BACnet client device, the Onyxx™ BH311 manages all BACnet/IP, BACnet/Ethernet or BACnet MSTP devices connected to it. 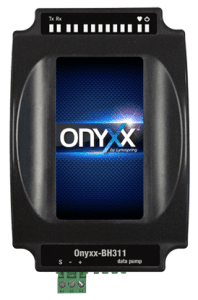 Third-party software is not required to access and configure the Onyxx™ BH311. An operator simply connects to the Onyxx™ BH311 utilizing a standard Internet browser. The user is presented with all of the configuration screens, documentation, device settings, help, and software tools needed to< complete a successful project. The 30 Minutes with Lynxspring Webinar Series continues on Wednesday, November 18th, at 12:00 PM CST with a look at Lynxspring’s new Onyxx platform and products. Session 6 – Lynxspring’s New Onyxx Products. Overview: Our IoT world is increasingly populated with smart equipment, systems and devices. As this continues, the rise of connected devices and greater connected intelligence at the edge is taking place. 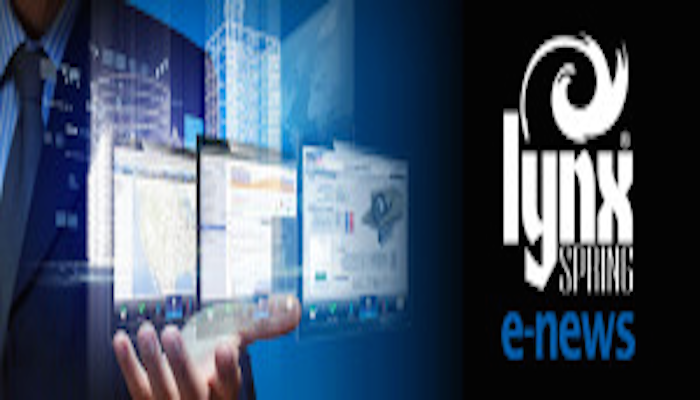 Lynxspring has created Lynxspring E2E (Edge-to-Enterprise), an ecosystem for IoT that enables smart systems, smart devices, intelligent equipment and Cloud service delivery across key market segments and business verticals. 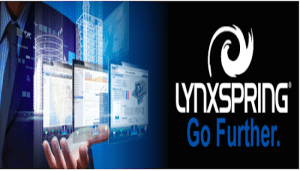 Lynxspring’s Onyxx, is part of E2E and is an embedded edge platform, consisting of a family of modular, open, hardware, bridges and gateways supporting multiple devices across key market segments, edge-to-enterprise and Cloud applications. This session, presented by our R&D team, looks at what Onyxx is and the new products that are currently available which includes a BACnet to Haystack Data Pump, a Cellular Router, and a Modbus to BACnet Bridge. 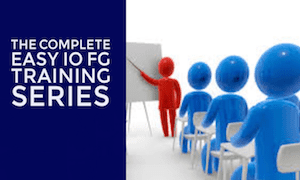 After registering, you will receive a confirmation email containing information on how to join the webinar series. ControlTalk NOW — Smart Buildings VideoCast and Podcast for week ending November 8, 2015 reminds the ControlTrends Community that the nomination period is ending November 15th. 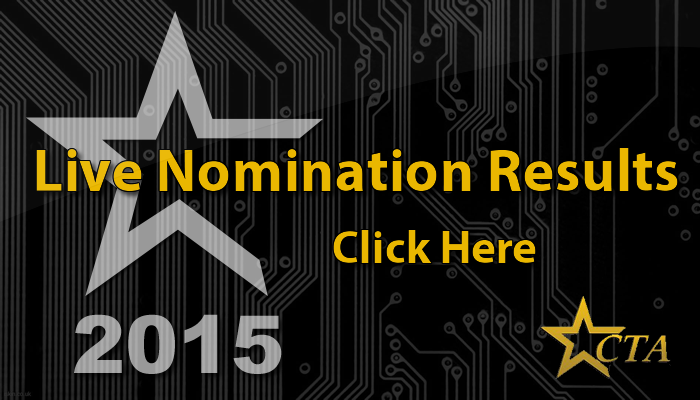 Please ensure you nominate the deserving people, products, and solutions that make our industry so great and register to vote! 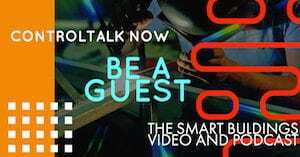 Special thanks to our guests Therese Sullivan, Mike Marston, Chris Lane, and Alper Üzmezler. 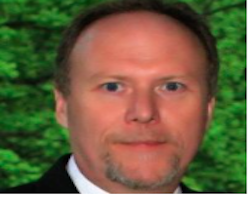 Fred Gordy reviews the president’s Cyberspace Policy and Marc Petock keeps the focus on Cybersecurity with excerpts from Lynxspring Exchange, and announces the release of Lynxspring’s Edge-to-Enterprise (E2E) Initiative. 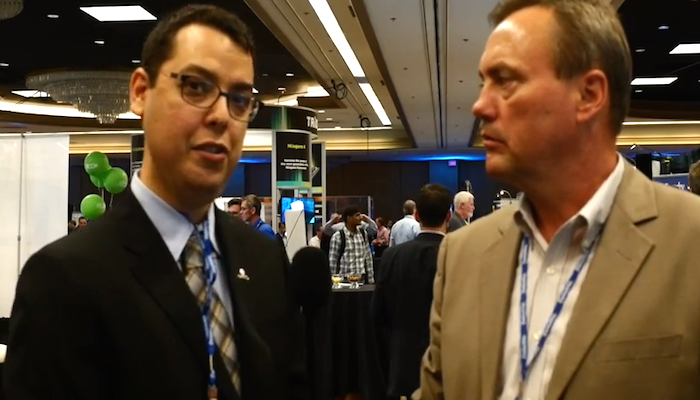 Also, watch great interviews with Belimo’s CEO, Lars van der Haegen and ACR’s Kevin Parsley. 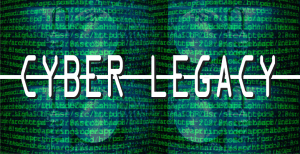 Cyber Legacy? 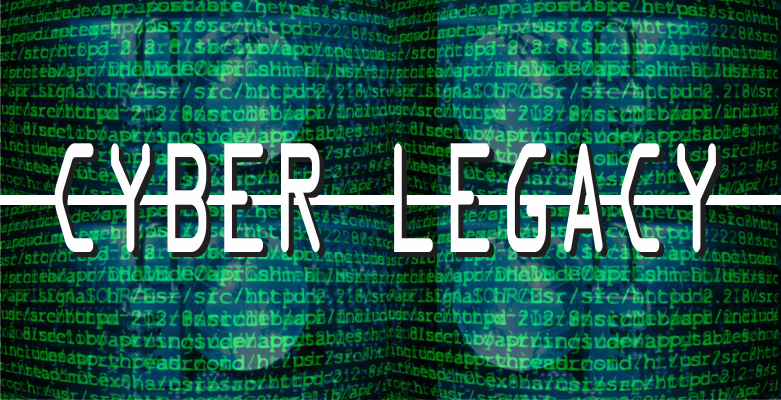 I think that the president is looking to use cyber security as a “legacy” play for his last year in office. It is the one thing that most Americans, regardless of their party affiliation, will agree on and get behind. Cyber awareness is a good thing, but what does that look like coming from Washington? The only way to know this is to be informed. 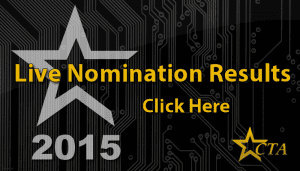 If you haven’t seen the Cyberspace Policy Review Final, you may want to look it over. It has both negative and positive aspects for businesses. Ask a Controls Expert with Chris Lane, Senior FX Product Manager at Johnson Controls who responds to Franklin from Florida’s question asking, “Will the Johnson Controls FX ASSET TOOL save him time, money, and programming?” Chris answers with a clarification: “The FX ASSET TOOL is really a money-maker because it streamlines the whole project and speaks the user’s language. 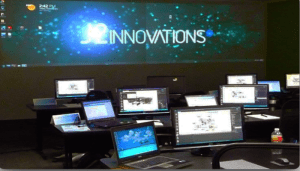 It reduces the time it takes to bid, submit, order, and program a building automation controls job.” So, the Johnson Controls FX ASSET TOOL is a great way to save money and time on building automation controls project and installations. Lynxspring’s Marc Petock Offers Insight into Cyber Security. Dear Lynxspring Business Partner, when it comes to building automation and management systems, while they were once separate, they are now firmly integrated within a company’s network infrastructure and should not be treated differently when it comes to cyber security and threat protection. 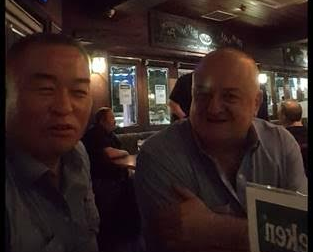 Control Pub Talk with Mike Marston in Thailand with his guest Michael Baek, from South Korea, where they discuss the rigorous requirements of South Korea’s Defense Department and how EasyIO is able to meet those exacting standards. Stay tuned for Mike’s next Control Pub Talk with Brian Anderson. A global favorite, the EasyIO’s FG-32+ Controller is one of the most versatile controllers on the market, come with the CPT and reference VAV, AHU, Chiller Plant, and Boiler Plant APPs that are easily modified to meet your exact application. Catching up with Belimo’s Lars van der Haegen. What makes an HVAC or Building Automation Controls company great? To find out the answer to this important question, I reached out to Belimo’s CEO, Lars van der Haegen. 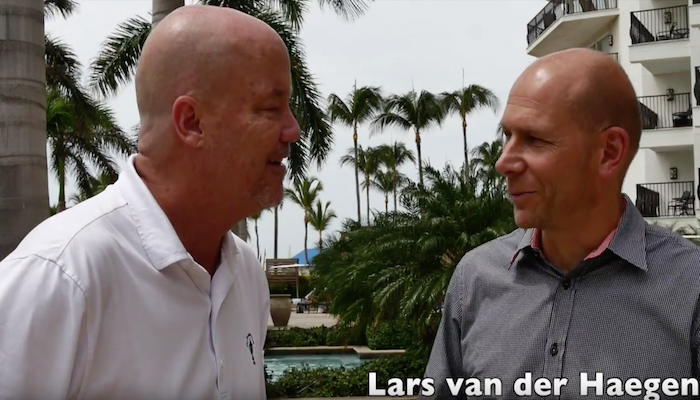 I had the pleasure of catching up with Lars at the 2015 Belimo Platinum Distributors Meeting. Belimo is known for their quality valves and world-class actuators. This makes Lars the perfect person to answer our aforementioned question. Interview with Therese Sullivan, principal and editor of Building Context and Haystack, and contributing to automatedbuildings.com. 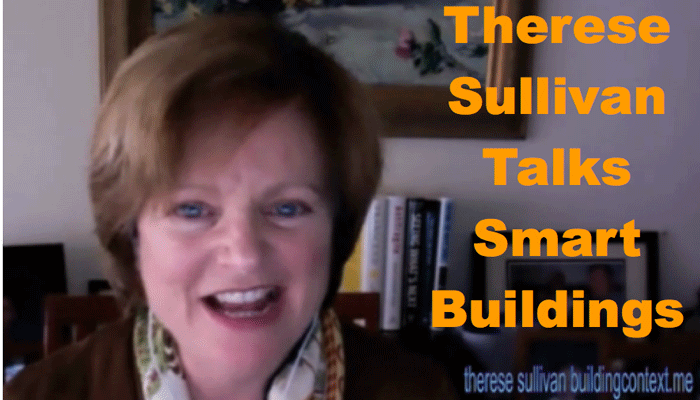 Therese is a prolific and knowledgeable writer/technologist and marketing professional, who provides news and analysis for commercial building system integrators, facilities managers and real estate professionals about innovations in building automation with emphasis on data analytics, mobile apps, cloud services and wireless networking. 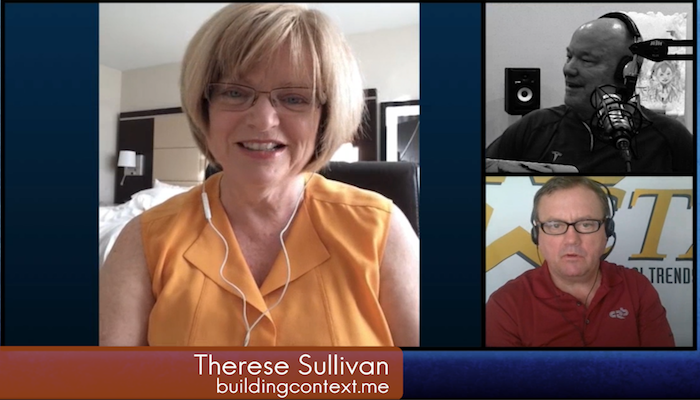 Therese knows her way around Silicon Valley and shares her knowledge of how emerging technology will impact the world of intelligent buildings. 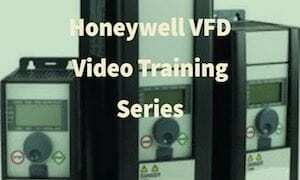 HVAC Controls Distributor Review: ACR Supply. When you have been around the HVAC and Building Automation Controls business as long as I have, you see a lot of companies, and meet a lot of great people. 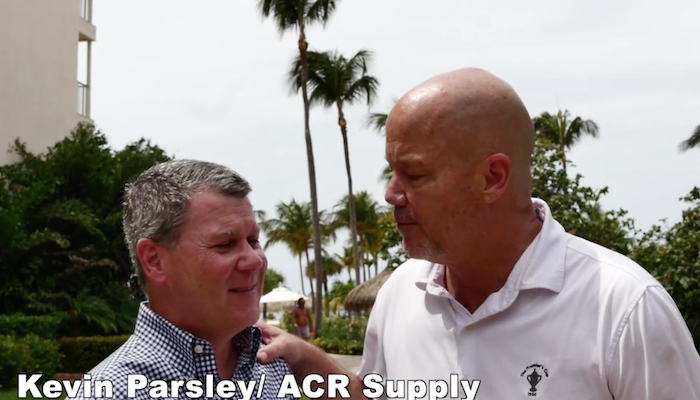 I had the chance to catch up with one of my favorite people, Kevin Parsley and companies ACR Supply. Kevin gives us some insight into what makes ACR Supply such a great place to work and how they create value in the HVAC controls marketplace. ACR Supply was founded by Troy Meachum’s dad, L.C. Meachum in 1977 in Durham, NC. Troy and Kevin uphold the values that have earned ACR Supply Company the trust and loyalty of HVACR parts and supplies users throughout central North Carolina. BASSG’s CEO Alper Üzmezler, one of the first Young Guns of our industry. BASSG was founded in 2004, and serves as a leading Intelligent Building Solutions provider and continuous innovator in Building Automation Technology and BAS Analytics — that focus on reducing implementation and facility management energy costs. Through in-house developed easy-to-deploy, multi-system software tools, BASSG branded OEM products and multiple distributorships, BASSG offers one-stop delivery for everything BAS — with incomparable value to significantly lower implementation and maintenance costs. 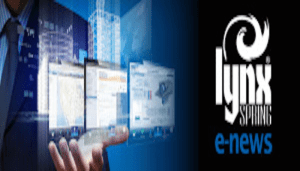 LYNXSPRING EXCHANGE 2015, Lee’s Summit, MO – November 5, 2015 – Lynxspring, Inc., a premier developer and provider of open, IP-based control solutions for intelligent buildings, energy management, cyber protection and device-to-enterprise integration, unveiled its new initiative, Lynxspring E2E (Edge-to-Enterprise) ecosystem at the 2015 Lynxspring Exchange and Partner Conference last week. In addition, the company announced the availability of new solutions and services that meet the requirements of today’s connected devices and equipment at the edge and up to the Cloud. Lynxspring E2E encompasses Onyxx™, an open, embedded edge hardware platform and Helixx™, an open-source software platform and continuous innovation framework that simplifies connectivity, device management, equipment/sensor data management and the development of applications that monitor, manage and control equipment and devices. E2E includes a family of modular, open, hardware and gateways supporting multiple devices, edge-to-enterprise and Cloud applications. “Lynxspring’s E2E ecosystem simplifies connectivity, communication, data exchange and collaboration. It enables rapid development and deployment of smart systems, smart devices, intelligent equipment and Cloud service delivery,” said Terry Swope, president and chief executive officer at Lynxspring. “With the E2E ecosystem, we are delivering a portfolio of versatile and robust offerings and applications that are ideally suited for several key market segments. We are enabling a true IoT system that manages mass data in a comprehensive way that can improve lives on a daily basis”. Onyxx™ BACnet to Haystack Data Pump. A data pump providing BACnet to Haystack network communication and data exchange between equipment and devices. Project-Haystack is the open source initiative for streamlining, standardizing and making data self-describing. Onyxx™ Cellular Router. Built and designed specifically for today’s intelligent buildings, energy management and IoT environments, the Onyxx™ Cellular Router enables collaboration between smart systems, smart devices, and intelligent equipment and Cloud services. The unit is designed for easy set-up, installation and commissioning and includes a 3G cellular wireless modem and interface that allows instant communication upon startup for remote monitoring and control of equipment. 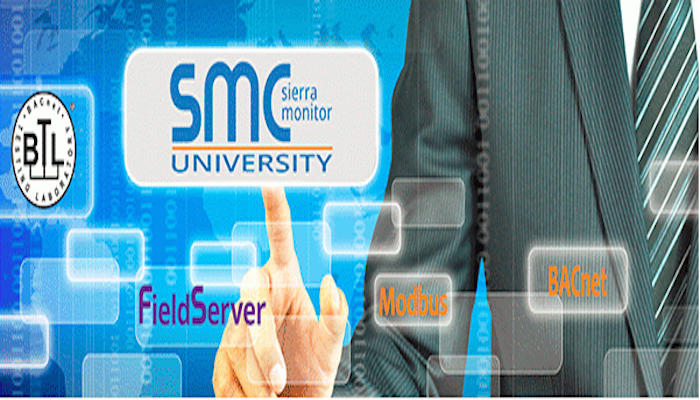 Onyxx™ Modbus to BACnet Bridge. Announced earlier this year, the Onyxx™ Modbus to BACnet Bridge takes Modbus to BACnet protocol translation to the next level by not only translating up to 2500 Modbus points to manageable BACnet points, but converts Modbus slave devices into virtual BACnet devices using virtual BACnet routing. In addition, Lynxspring announced the availability of Connexxion® – a secured Cloud SaaS platform that combines the Cloud, hardware, managed connectivity, normalization, and an analytics engine and applications that support the integration and creation of smart buildings and equipment data into the corporate business intelligence layer. More information about Lynxspring E2E, Onyxx™ and Helixx™ can be found on the company website at: http://www.lynxspring.com/building-automation-systems.html. 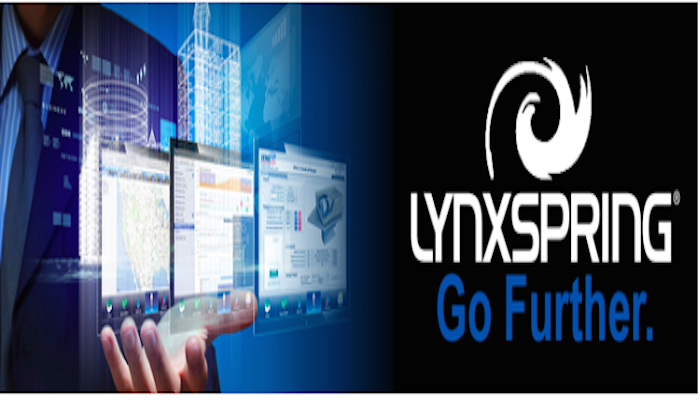 About Lynxspring: Lynxspring is changing the way devices and systems communicate and collaborate across Enterprises. Embracing open, interoperable IP-based software and hardware platforms, we design, manufacture and distribute leading IP-based automation, cyber security technology, and edge-to-enterprise solutions and services for Building Automation, Energy Management, Cyber Protection, Equipment Control and other Specialty applications. Our technologies are simplifying the architecture across the enterprise, deployment of IoT and significantly lowering costs and enabling users to go further to manage and operate their facilities and equipment smarter, safer, more securely, more efficiently and at peak performance levels. More information is available at: www.lynxspring.com.